The data center has been going through dramatic changes with x86 server virtualization and public cloud service adaptation. 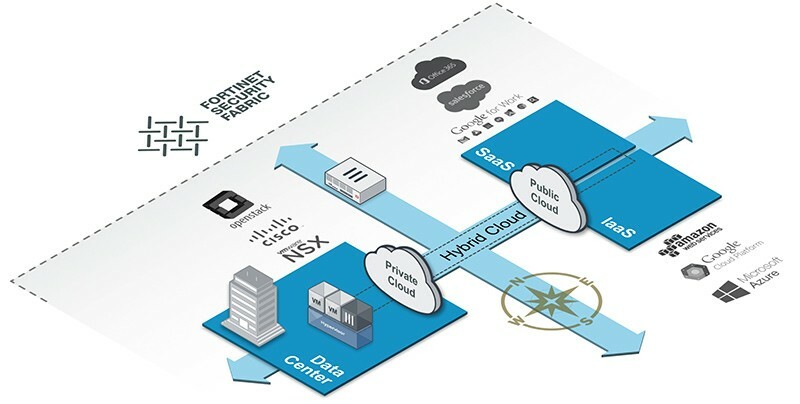 The implementation of these technologies and services in the SDDC create security challenges in terms of traffic visibility and security (east-west traffic), end-to-end compliancy and management, and the orchestration of security in a very dynamic virtual environment. 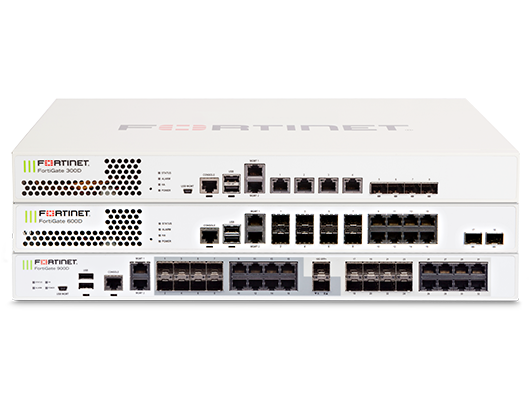 Fortinet’s range of virtual security appliances for multiple virtual environments and the cloud provide scale-out performance, end-to-end visibility and compliancy in the private and hybrid cloud ― all under a single pane of glass management. Organizations today cannot afford to choose between security or maintaining a high-performance business infrastructure. The extended enterprise needs proven security that won’t compromise performance: from deep within internal segments, to physical and virtual data centers, to dynamic cloud environments. 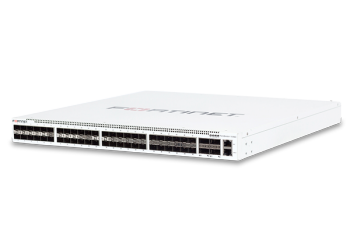 Fortinet’s Enterprise Firewall Solution delivers industry-leading security effectiveness with unmatched performance capabilities―through one operating system managed within a single pane of glass. 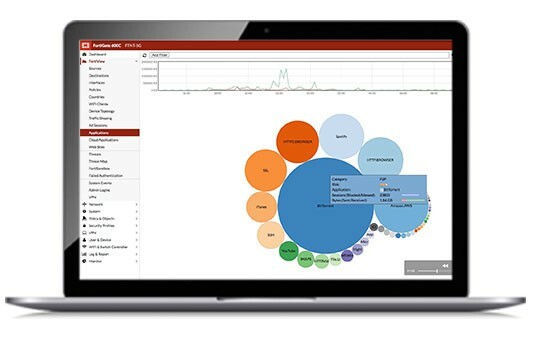 This consolidated architecture enables an immediate responsive and intelligent defense against malware and emerging threats with an integrated security fabric that extends across your borderless enterprise network. 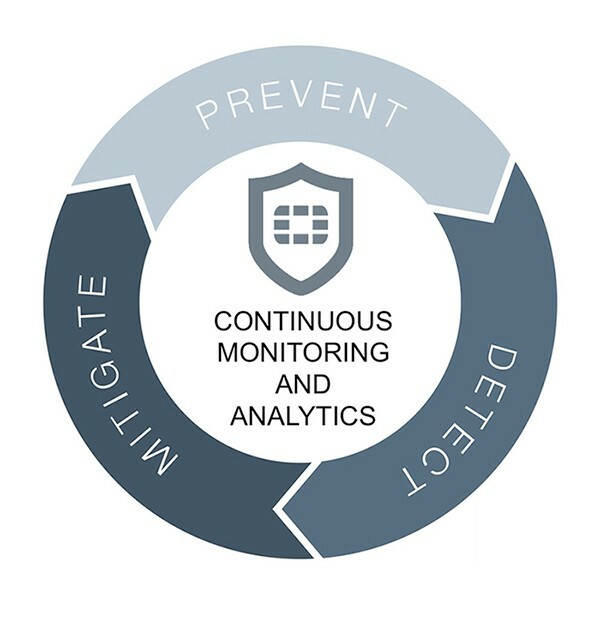 An integrated and automated approach to addressing today’s threats. Fortinet is the only company with independently top rated security components―from endpoint and access through data center and cloud―designed to work together as an integrated security fabric to provide true end-to-end protection. 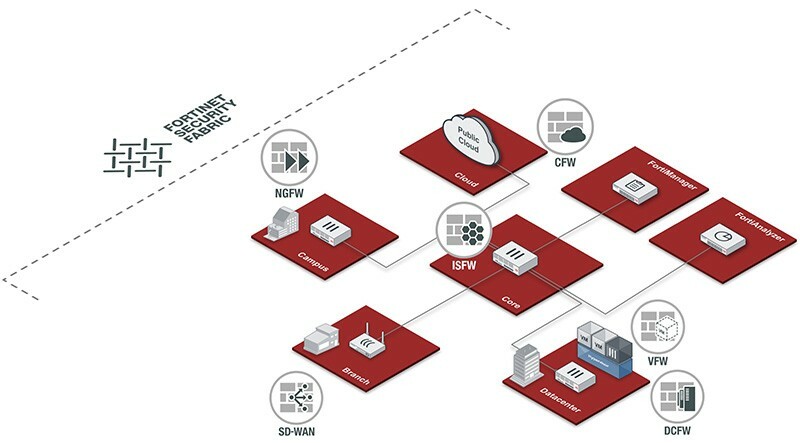 Our enterprise firewalls collaborate with endpoint protection, email and web application security, sandboxing, and other key offerings in the Fortinet portfolio, while allowing for open integrations (via industry standard API’s) with third-party security products. 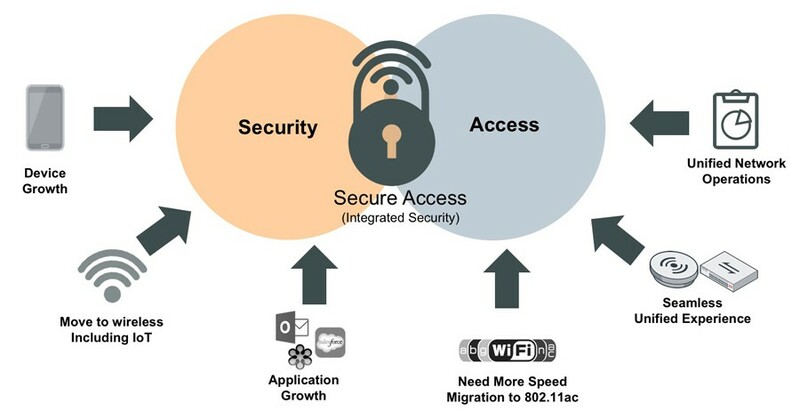 Fortinet is the only company with security solutions for network, endpoint, application, data center, cloud, and access designed to work together as an integrated security fabric to provide true end-to-end protection. Our Secure Access Architecture extends security policies to the very edge of the network where most vulnerabilities target. FortiAP and FortiSwitch communicate to the rest of the network, with FortiGate at the core. With one operating system across the entire network, customers get better visibility and awareness with simplified management.